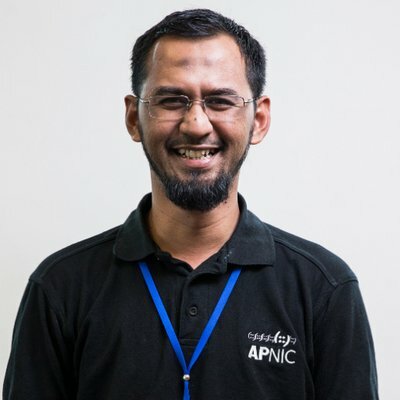 Adli Wahid is a Security Specialist at APNIC. He is actively involved in the security response community, enjoys reading and coffee whenever possible. The FIRST TC Kathmandu meeting, held at APRICOT 2018, provided a snapshot of security mitigation measures in Nepal and the Asia Pacific region. The recent FIRST Regional Symposium for the Asia Pacific provided a trusted forum for security response teams and analysts to get together and share knowledge about improving network security. New agreement to benefit APNIC Members by expanding cooperation around security training, fellowships and events. The APNIC Academy’s new eLearning security course got a test drive at the recent cybersecurity workshop at Universiti Malaysia Sabah.